Most people need to finance their Flight Training through an outside source. 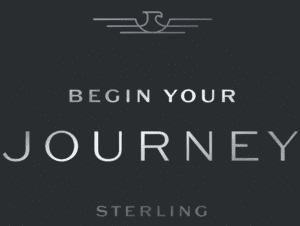 You are welcome to research your own options, but Sterling Flight is proud to offer financing through Pilot Finance, Inc.
Sterling Flight Training is proud to work with Pilot Finance Inc. in order to help your plans get off the ground. Pilot Finance, Inc. has helped thousands of student pilots get the financial help they need in order to earn their wings. Find out information about Pilot Finance at their site www.pilotfinance.com, or call them at 800-667-0201. 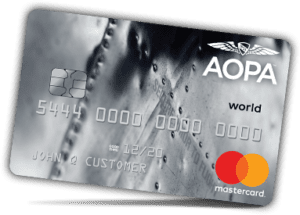 You can also arrange financing using the Aircraft Owners and Pilots Association (AOPA) credit card, backed by Bank of America. 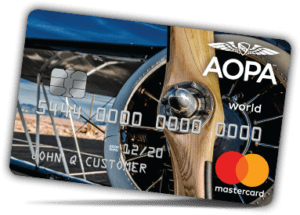 To learn more about the AOPA Credit Card from Bank of America, just visit their website linked here.